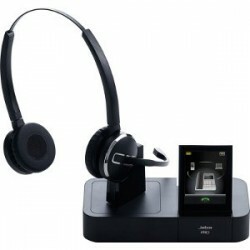 The Jabra PRO 9460 Duo is part of the Jabra PRO 9400 series of Dect wireless headsets. 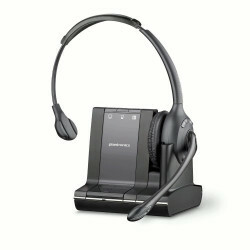 The two ear PRO 9460 Duo has a noise cancelling microphone and can be used with both desk phones and UC softphones. 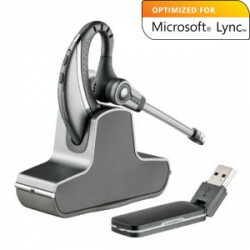 The Plantronics Savi W440 is a single ear USB DECT headset. 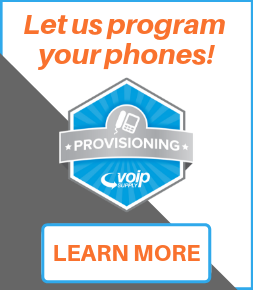 Part of the Savi 400 series of headset, the Savi W440 has plug-and-play installation, three comfortable wearing styles, and has been optimized for seamless integration with Microsoft Lync and Microsoft Office Communicator. 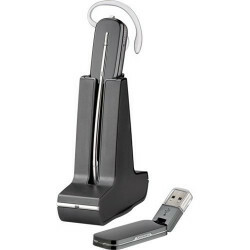 The Plantronics Savi W430 is a single ear USB DECT headset. 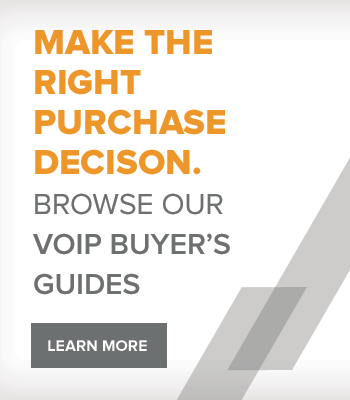 Part of the Savi 400 series of headsets, the Savi W430 has call controls, including remote call answer/end, a range of up to 300 feet, and plug-and-play installation. 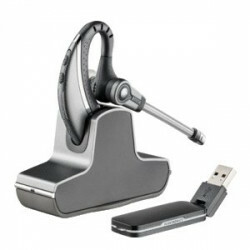 The Jabra PRO 930 MS is part of the Jabra PRO 900 series of wireless headsets. 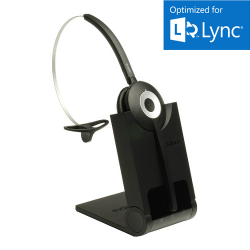 This professional entry-level USB wireless headset has DECT connectivity and been optimized for seamless integration with Microsoft Lync and Microsoft Office Communicator. 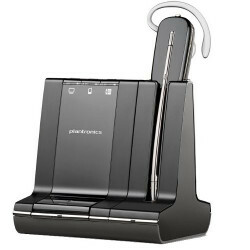 The Plantronics Savi W720 is part of the Plantronics Savi 700 series of DECT headsets. 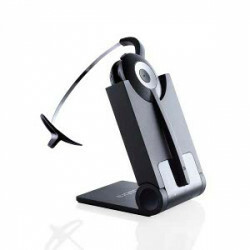 The Savi W720 is an over the head binaural headset with a noise-canceling microphone that reduces background noise interruptions and triple connectivity for use with desk, soft and mobile phones. 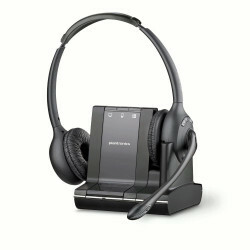 The Plantronics Savi W430-M is part of the Plantronics 400 Series of USB Dect headsets. 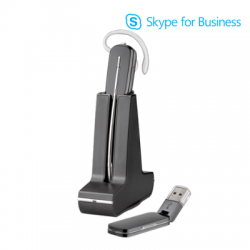 The single ear Over-the-Ear Savi W430-M has a noise-canceling microphone, intuitive call controls and has been optimized for seamless integration with Microsoft Lync and Microsoft Office Communicator.